The Partnership held its 2018 Annual Banquet at The Mill Conference Center on Tuesday evening, January 30. Each year, the Banquet highlights successes and milestones of the Partnership’s program of work from the previous year. 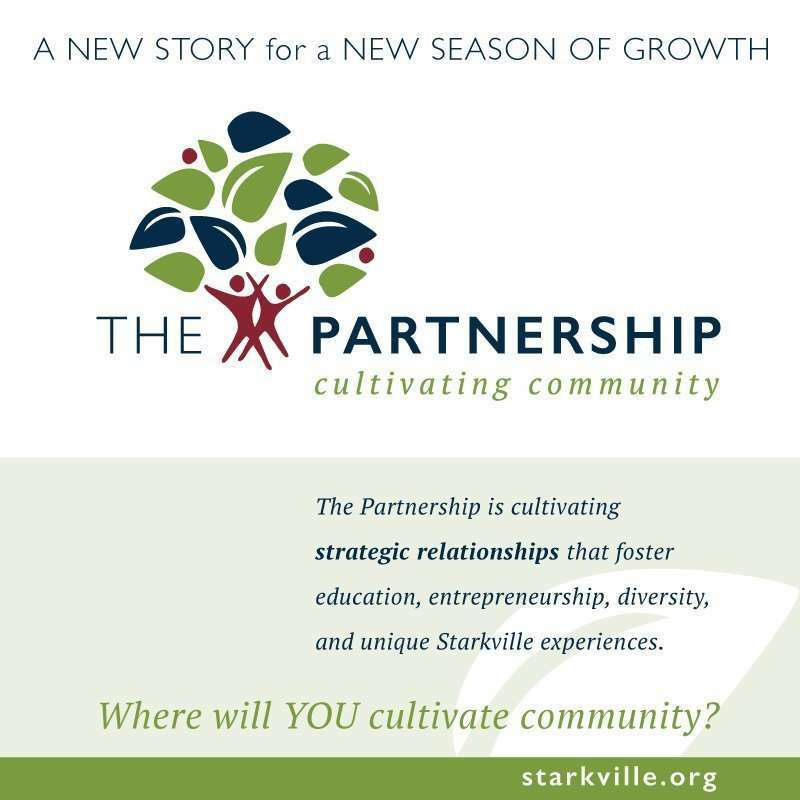 During the event, an impressive slate of annual awards is announced, and the Partnership was excited to unveil their new branding, Cultivating Community, and looks forward to cultivating strategic relationships that foster education, entrepreneurship, diversity, and unique Starkville experiences. Formerly known as the Education Hall of Fame, Teachers of Distinction awards are selected and presented by SOAR (Starkville-Oktibbeha Achieving Results), an affiliate of the CREATE Foundation. The purpose of the awards is to recognize & reward educators of distinction who are making difference with K-12 students in the Starkville/Oktibbeha County area. Each winner receives $1000. SOAR awarded four 2017 Teachers of Distinction awards during the Annual Banquet. Awards were presented to Kathy Dawkins, Tassie Rosamond, Tate Fischer, and Regina Weeks. The Steve Langston Downtown Revitalization Award is presented annually to an individual that represents the spirit and commitment to Downtown Starkville that has led to the revitalization we currently enjoy. The 2017 award was presented to Mrs. Peggy Mullins Buckley. The owner of Mullins Department store which originally opened in 1955, Peggy was a true visionary in the downtown area. Serving as was one of the key founders of the Starkville Downtown Business Association which later became an accredited Mississippi Main Street Association, she worked tirelessly with fellow business owners to shepherd legislation to create a special taxing district to foster continued sustainability of the downtown district which still exists today. The legislation continues to provide funding which contributes to the present day vitality of downtown Starkville. The Partnership Ambassadors program is an important member-led volunteer group responsible for offering much logistical support for Partnership activities. Ambassadors also serve as a welcoming body for various functions and activities of the Partnership. 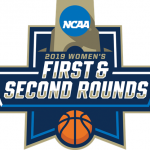 Also, these ambassadors ensure member participation, attend ribbon cutting ceremonies, recruit and retain Partnership members, stay abreast of current events related to the Partnership, promote a strong business community, and attend monthly meetings. An outstanding individual is chosen by the Ambassadors each year to be recognized as Ambassador of the Year. The 2017 award was presented to Anna-Marie Foster Nickels. Nickels currently serves as Vice-President of the Partnership Ambassadors. The Crystal Pineapple Tourism Award recognizes and celebrates the success of an individual, business, or organization that has contributed significantly to the success of tourism in the Starkville community. Award recipients are selected by the Partnership’s Convention and Visitors Bureau division. The 2017 Pineapple was awarded to the Starkville Police Department. This past year, the SPD logged nearly 2500 hours of special event coordination while keeping Starkville one of the safest communities in the state of Misssissippi. The T. E. Veitch Community Service Award recognizes members of the community who have performed outstanding community service and civic contributions, and is one of the most prestigious offered by the Partnership. The 2017 award was presented to Eileen Carr-Tabb. Tabb has been involved with over 30 area community service organizations from the MSU Alumni Association to Habitat for Humanity, and also serves as an Oktibbeha County Chapter of American Red Cross Disaster Preparedness Leader, and on the Partnership’s Minority Task Force. Established in 1995 through the R. Clay Simmons Foundation and The Greater Starkville Development Partnership, the R. Clay Simmons Exemplary Enterprise Award recognizes a business that has made outstanding contributions to the community through civic involvement, educational advancement, and economic development, and has demonstrated superior business practices. The 2017 award was presented to Renasant Bank. Renasant Bank has a strong civic presence throughout our local community through sponsoring programs and charitable organizations that make many of our community events and activities possible. In addition, their employees are personally involved in many of the civic groups and charitable organizations they support.